are conscious of our treasures. 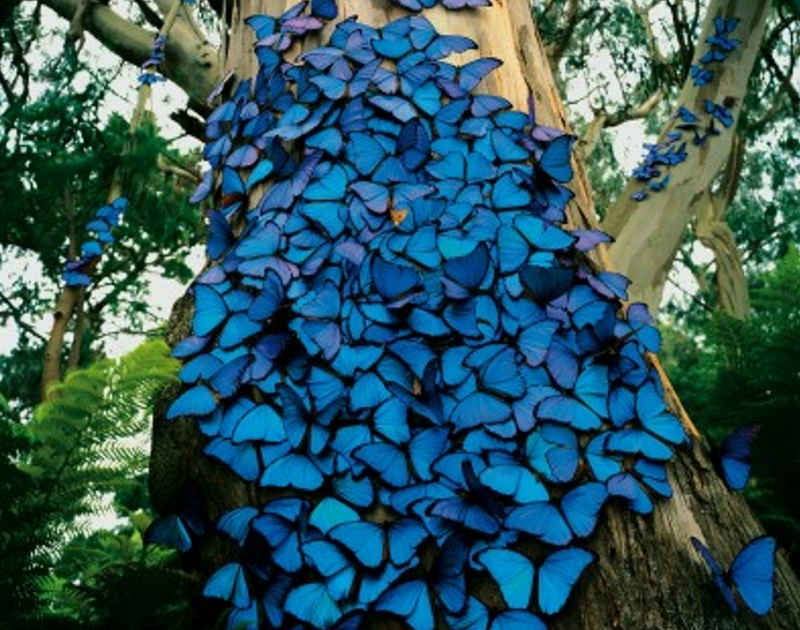 Gorgeous butterflies! and yes, so often we are for all practical purposes, dead to the world, missing the beauty and wonder all around us. Nature’s treasure chest often keeps me going. Thanks for the photo and the quote. Great quote and quite true!